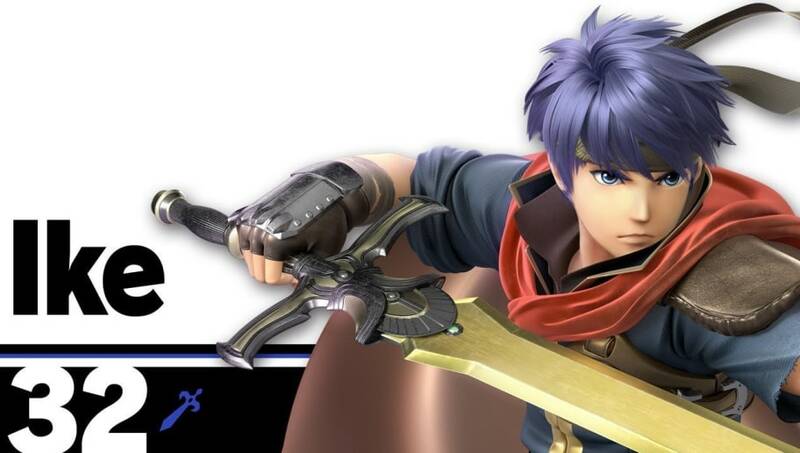 Ike is the best swordsman in Super Smash Bros. Ultimate, despite the majority of people giving that title to Chrom. This newfound truth is in thanks to Leonardo "MKLeo" Perez, who showed the potential of Ike at Smash Conference on Sunday. MKLeo plowed through the tournament and made his way to grand finals with ease. There he faced Jamaal "Samsora" Morris Jr. for the second time, and won again. In this set in particular, MKLeo displayed a lot of the amazing tools that Ike has. What makes Ike so good is that he has so many different combos that either bring the opponent offstage, or kill them. His bread-and-butter options at low percentages are down throw into forward air or up air, and down tilt into forward air. At medium percentages, Ike really shines. His neutral air can combo into any other aerial, and it's nearly a 360 degree hit box around him. Ike is meant to be played aggressively, so one using him should be throwing out his neutral air often. Because his sword is so big, one can space it so that even if it lands on shield Ike is safe after it connects. At high percentages, if an opponent lives that long, Ike can kill with almost any move. Up air is a great kill option not only because of its strength, but also because of the size of its hit box. When an opponent has a higher percentage, it's best to use upthrow instead of down throw, and that upthrow will usually allow for an up air or at least put the opponent in an unfavorable position. Forward tilt, forward air, and dash attack will all either knock a high-percentage opponent offstage or outright kill them. And struggles the few drawbacks with Pyke is that he is slower than most characters and struggles when he is overwhelmed by a quick opponent. He also doesn't have the best recovery, but out of all of the swordsmen his recovery is pretty decent. If knocked high into the air and off stage, players can use Ike's side-b to cover a large amount of horizontal distance. However, if Ike is knocked away and below the stage, he's almost certainly going to die. His positives highly outweigh his negatives, and that's why he's the best swordsman and Super Smash Bros. Ultimate.